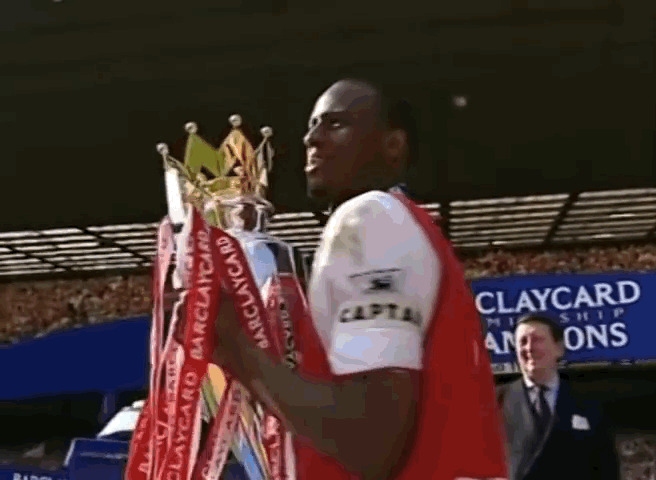 NYC is Blue: It's Vieira! It's official - Patrick Vieira has been named the new head coach of New York City FC. We had discussed the possibility on the most recent "From the Factory Floor" podcast and I had thought him a pretty good potential hire. 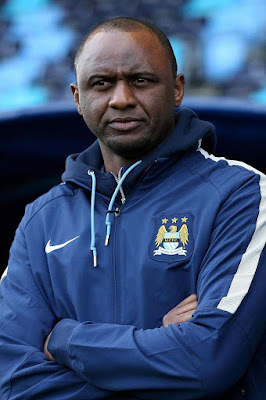 New York City Football Club is delighted to announce the appointment of Patrick Vieira as the new head coach. 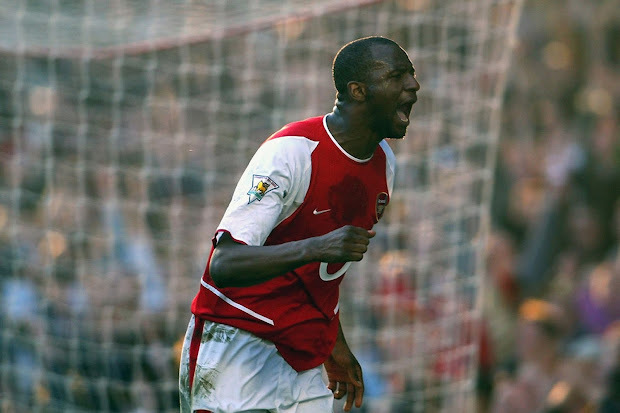 Vieira has signed a three-year contract with the Club and takes up his role on 1 January 2016 in advance of pre-season for its second MLS campaign. Patrick joins New York City FC from his role as head coach of the Elite Development Squad at Manchester City Football Club, a position he took up following retirement from an unrivalled playing career that saw him compete at the highest level in Italy, the UK and his native France. He captained the French National team and was part of their World Cup winning side in 1998. Alongside a World Cup winners’ medal, his playing honors include a UEFA European Championship with France and at Club level, three English Premier League titles, five FA Cup titles and three Serie A titles. Vieira, who is known for his leadership and motivational skills at the highest senior level, also has extensive experience developing youth talent. His Elite Development Squad has secured a Premier League International Cup under his leadership and is currently top of its group in the UEFA Youth League. Patrick will travel to New York tomorrow to meet his playing squad and to spend time with Sporting Director Claudio Reyna and Goalkeeping coach Rob Vartughian. Details of the wider coaching team will be announced in due course. “Patrick was a legendary player and has all the characteristics required to make a fantastic Head Coach. His exemplary drive, passion and dedication have always marked him out as a rare talent and all of those qualities, alongside his understanding of the game, make him a natural choice. “I am delighted to take up the role of Head Coach of New York City FC. 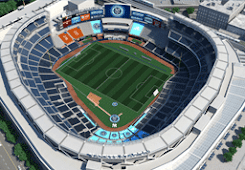 To work with this squad, with Claudio Reyna and Rob Vartughian and the fantastic support team that is in place, is an exciting prospect for any coach. Obviously, as a Gooner from way back I'll always remember him in red and white, especially as the captain of the "Invincibles" in 2003–04. I'm excited to see him here. From Vieira's perspective, this looks like a no-brainer; if he succeeds then he'll be hailed as a hero of soccer in this country and will have his pick of managerial jobs and if he fails then the blame will most likely fall on City Football Group or MLS in general. I respect what Vieira has been doing since hanging up his boots; building his coaching career from the ground up. He's been steeped in City Football Group's philosophy, whatever that is, and we'll see what he can bring to the touchline. At the very least, he's familiar with world-class football and what it takes to win. Hopefully we'll get to see him raise the MLS Cup.